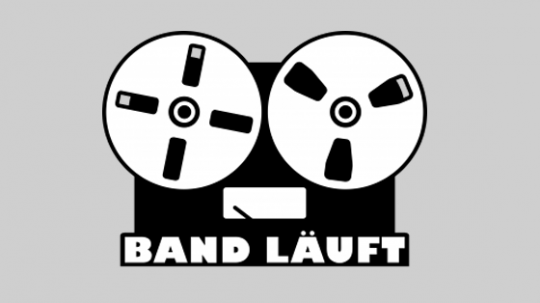 „Band läuft“ is a site for studio- and gearnerds. I was part of the first two episodes. 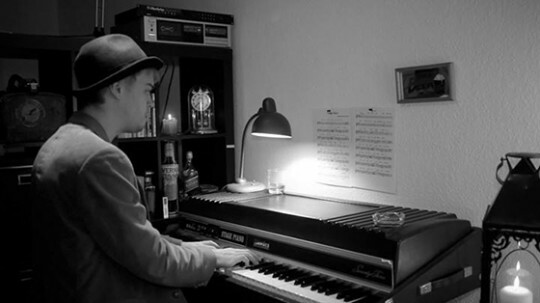 The videos are one-take-records, that means, everything is played live without further editing or cutting. 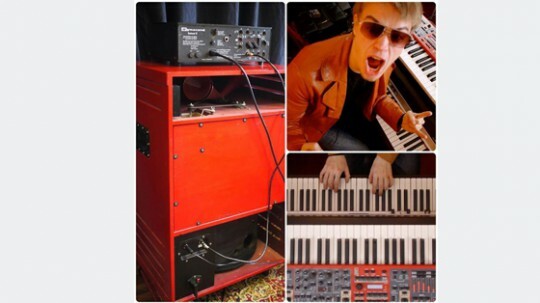 Furthermore you can find detailed informations about the equipment that was used and how the mixing was done.